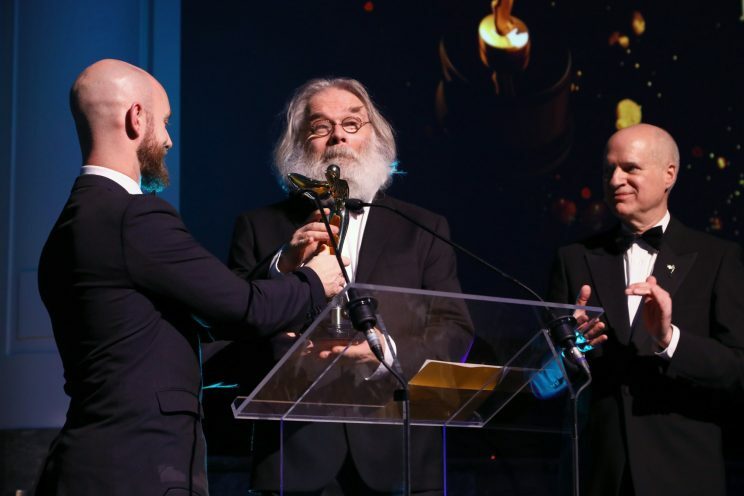 Kommer Kleijn SBC, member of the board of SBC, has been bestowed with the “2017 LUMIERE AWARD – EUROPE, Best European Stereography” given out by the Advanced Imaging Society (Formerly known as the ‘International 3D Society’) Hollywood USA, ‘Stereopsia’ (Formerly 3D Stereo Media), UP3D and BARCO. 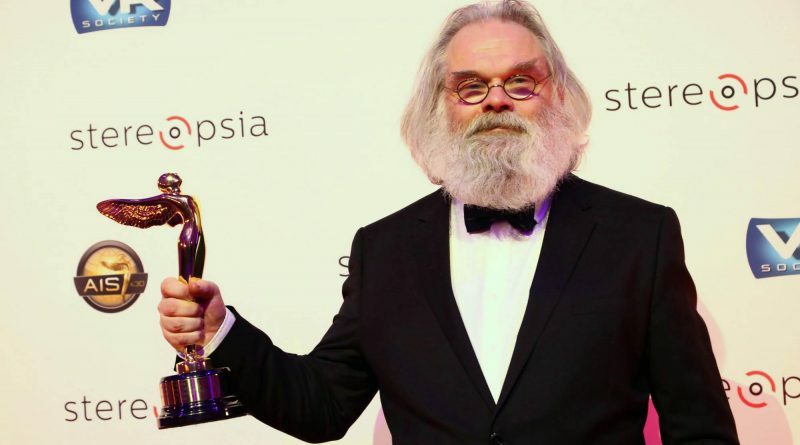 This is a lifetime achievement award for his 20 years of dedication to S3D as a stereographer, researcher, promoter and educator for S3D. 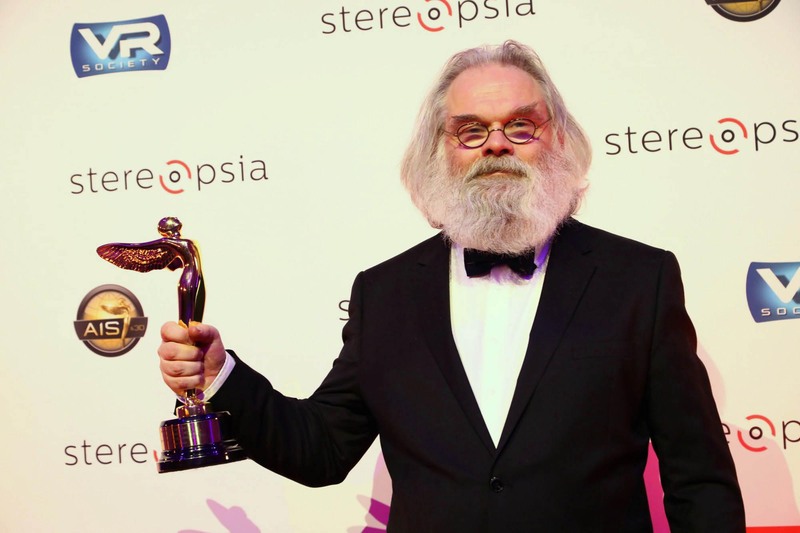 He received the award during the Awards Gala Dinner of ‘Stereopsia’, in the BOZAR art palace in Brussels, Belgium, from the hands of Sylvain Grain, president of UP3D, the ‘United Professionals of Stereoscopic 3D’ and Jacques Verly, professor at the university of Liege and co-creater of “Stereopsia’, international conference and festival for 3D. Kommer thanked the directors and producers he worked with for creating and supporting the crazy and innovative projects that hopefully brought the medium a little forward and he also thanked the many team members that supported him during these past two decades. He then expressed his hope that global advance in experience with stereography among creative and film makers, and new presentation technologies like laser and emissive screens may in future give stereo 3D the right place in the audiovisual industry.